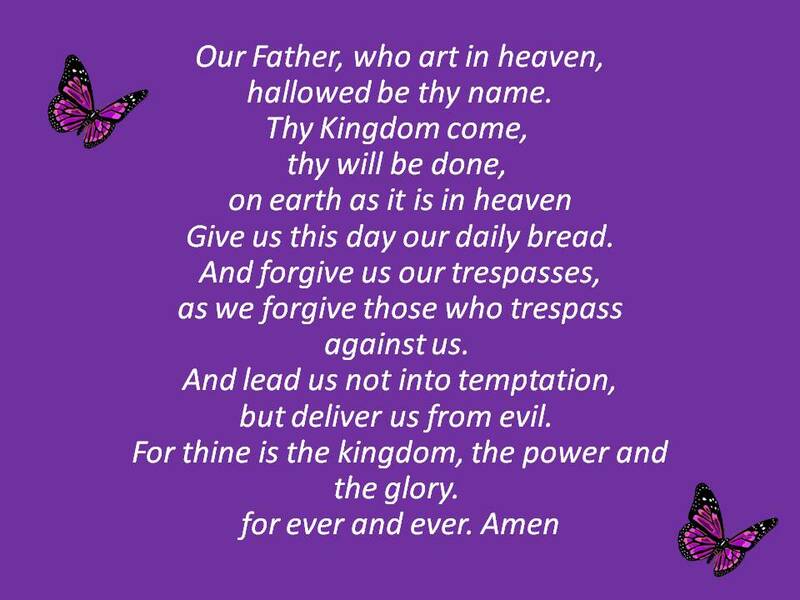 Day 9, Jan, 2015 " Our Father 365", meditate and pray the Lord's Prayer. Question: "How should I understand the concept of the Father God?" Answer: “See what great love the Father has lavished on us, that we should be called children of God! And that is what we are! The reason the world does not know us is that it did not know Him” (1 John 3:1). Luke 11:13 "If you then, though you are evil, know how to give good gifts to your children, how much more will your Father in heaven give the Holy Spirit to those who ask him!" Question: "What does it mean that God is our Abba Father?" Answer: In Scripture there are many different names used to describe God. While all the names of God are important in many ways, the name “Abba Father” is one of the most significant names of God in understanding how He relates to people.